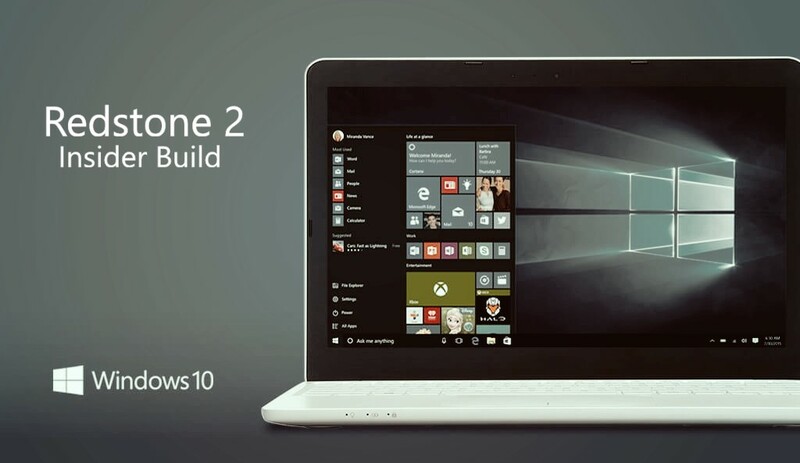 Microsoft will release next Redstone 2 build to Windows insider members very soon. Build 14910 could be the next release for insiders. Meanwhile, insider team is working on new Redstone 2 build 14911. The latest internal Windows 10 Redstone 2 PC build 14911 and Mobile build 10.0.14911.1000 is compiled on August 22, 2016. Microsoft had released its second Windows 10 Redstone 2 PC build 14905 and first R2 mobile build 10.0.14905 for fast ring insiders. Windows 10 Anniversary Update is also now available for both PC and Mobile customers.